Eila has started playing the violin when she was a little girl at the age of 4. She graduated from musical school of the Petrozavodsk Conservatory (violin teacher – T. Smirnova) and Petrozavodsk Musical School #1 named after H. Sinisalo (piano teacher – T. Bogdanova), she also studied vocal singing and learnt to play the finnish-karelian bowed-lyre called a jouhikko. In 2012 Eila graduated from the department of finnic-baltic languages and culture of the Petrozavodsk State University as a Finnish and English translator. In the folk band SATTUMA Eila plays the violin, jouhikko and sings. Vladik, ninth grade, is studying violin, piano, and composition in a school dedicated to the arts in Petrozavodsk, Russia, where he is in the eighth grade. Twice, he has earned a placement in the International Symphony Project in Norway and he has been part of the international folk music project, "Rainbow Strings" in Norway and Sweden. This summer, which will be his fourth with the project, Vladik will be in Finland. He has also competed in his city's "I Wanna Be a Conductor" contest, which he won. He got to conduct a symphony orchestra a result. A budding composer, Vlad has competed twice (and has taken the 1st bonus prize both times) in the Karelian Republic Composers Competition. 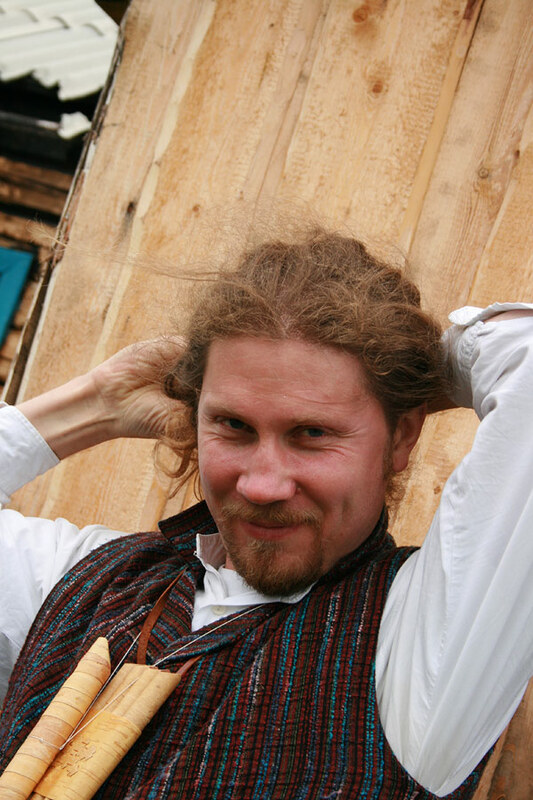 In addition to Sattuma, Vlad also plays with two other groups, one classical, and one folk. He has toured Finland and Sweden with two of the groups, and has been to the United States four times with Sattuma. Arto studied piano and sung in a boys' choir as a school boy, and learned to play accordion on his own. 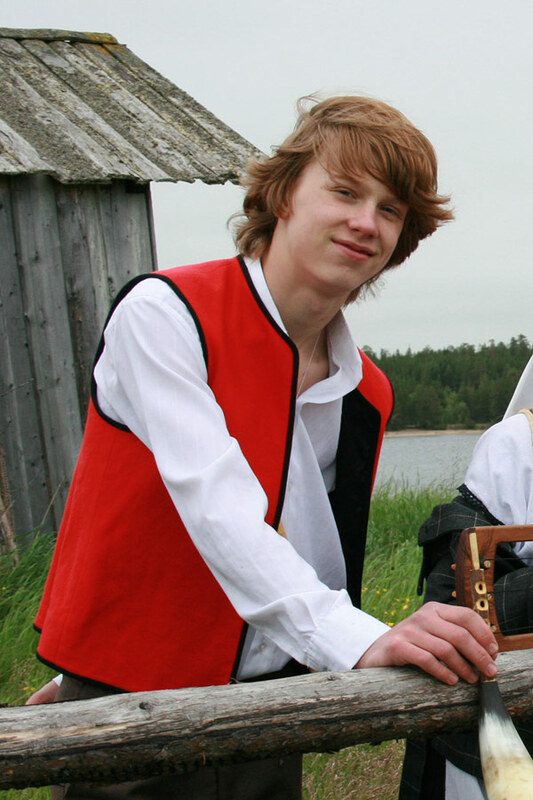 At the age of 17 he joined the Petrozavodsk State University Folk Music Ensemble (Toive) and – among other instruments – played accordions and "kantele" (a Finnish-Carelian harp) with them for over 12 years. 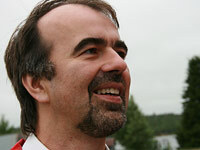 In 1989 he was one of the founding members of Santtu Karhu & Talvisovat ensemble. He played accordion and bouzuki with the group during 1989-1994 and 2002-2005. 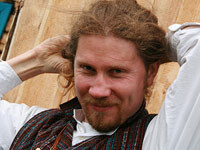 During 1994-2002 he was the lead singer of the Myllärit folk music group. 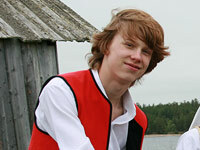 Currently he also plays with the trio Karelian Folk Music Ensemble. With these groups Arto has toured Russia, Finland, Sweden, Norway, USA, Canada, Germany, and Scotland. Since the year 2003 he has organized the Petrozavodsk Carelian Faces music festival. 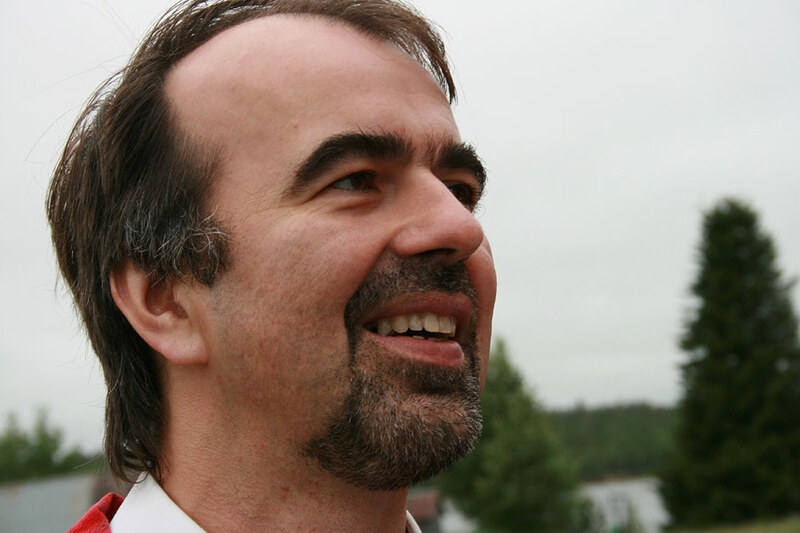 He works at the Karelian state radio's Finnish department since 1988 as journalist and producer of the musical programmes. See "Arto Rinne records solo album in Finland!" (2007). See "Arto Rinne releases an album with early recordings of Toive" (2007). Dima graduated from the Petrozavodsk Conservatory with major in clarinet. 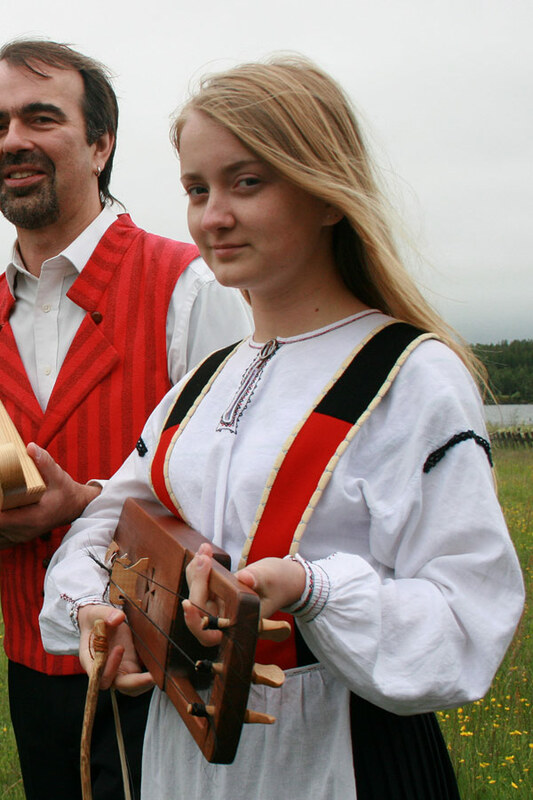 He then played with "Kantele", a song and dance ensemble of the Republic of Carelia. He was one of the founding members of the Myllärit folk music group in Petrozavodsk, and played a variety of instruments with this ensemble 1992 – 2002, including clarinet, didgeridoo, and bag-pipes. Dima toured Europe and USA with Myllärit. He makes different folk flutes (diatonic, overtone etc) like "paimensoittu", "mankeri", "zhaleyka" etc. He has even developed his own bag-pipe based on the traditional Estonian one.